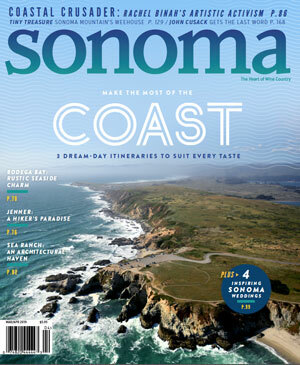 Keeping tabs on the hundreds of wineries that call Sonoma County home is next to impossible, even for the wine-loving local. 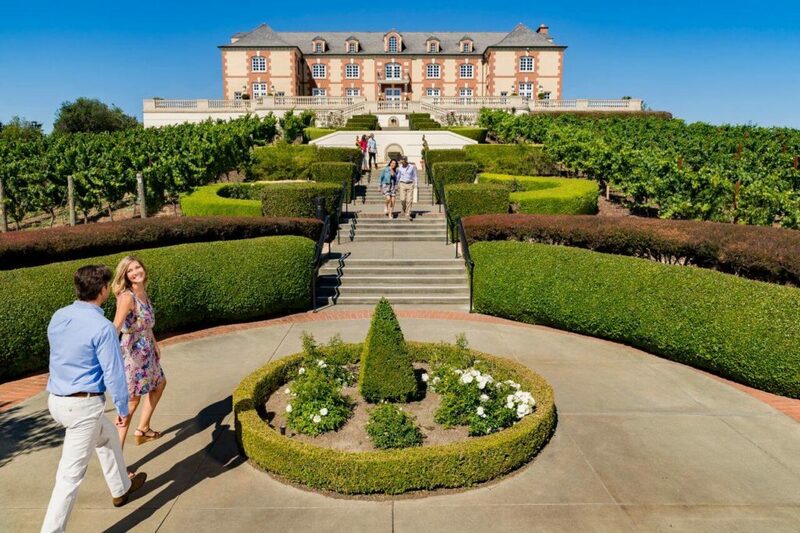 To attract visitors from near and far, unique winery experiences abound—they now include everything from swimming pools to Tuscan-style castles. But sometimes a wine tasting experience doesn’t need bells and whistles to stand out. At family-owned Belden Barns, a back-to-the-land approach offers something a little different. The history of the Sonoma Mountain property dates back to the late 1800s; the hand painted wood sign is anything but flashy. A driveway lined with 100-year-old Cypress trees leads the way to an estate that’s been home to dairy cows and was once a rural retreat— complete with a still-standing dance hall—for nature-seeking San Franciscans. Grapes were first planted here in the 1970s. 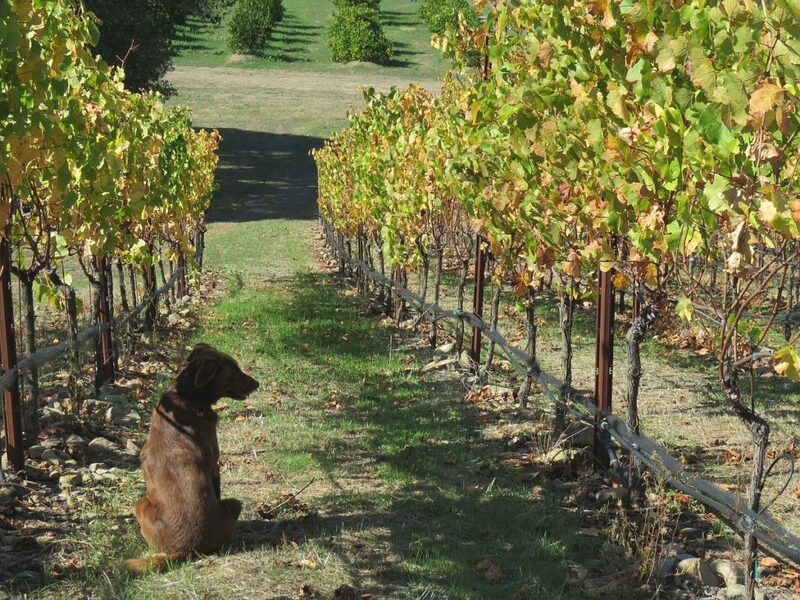 When Nate and Lauren Belden acquired the property in 2005, they began the long process of replanting the vineyard. 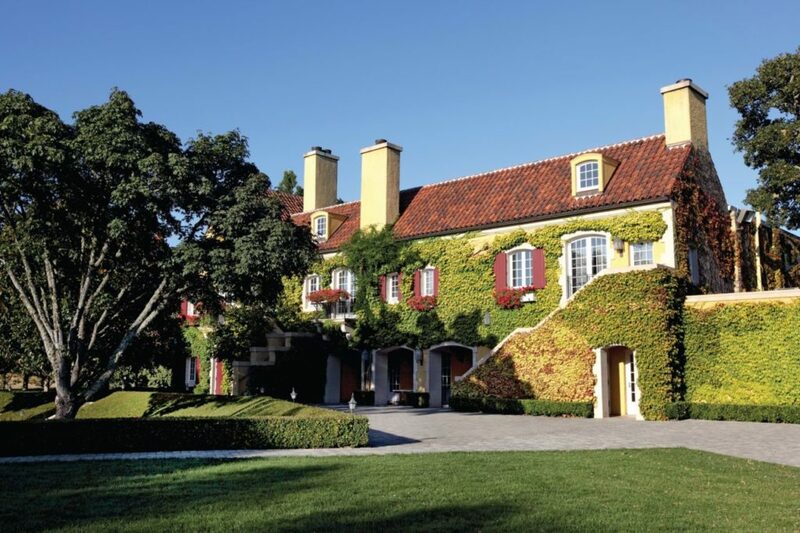 Only 20 acres of the 55-acre estate is planted to grapes; included in those numbers is what’s believed to be the only Grüner Veltliner planted in Sonoma County. 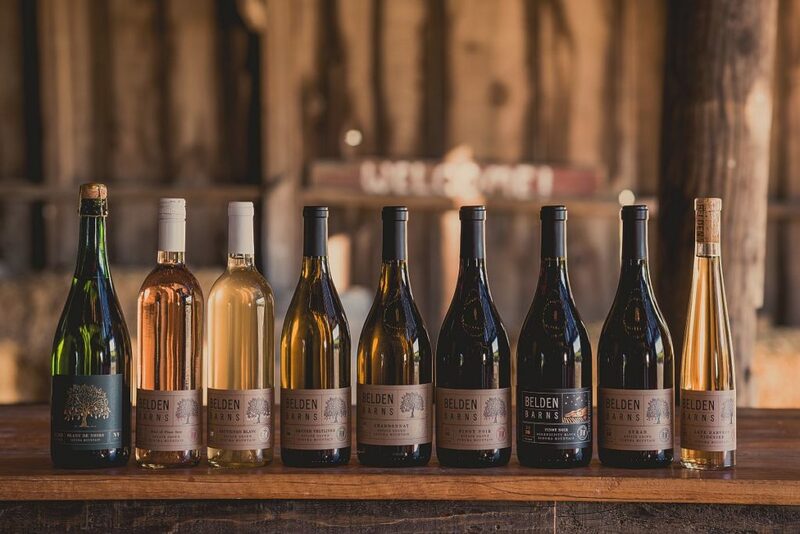 Though the acreage may seem small, the lineup of wines is diverse: Belden Barns produces ten estate wines including Pinot Noir, Syrah, Grenache, Grüner Veltliner, Chardonnay, Sauvignon Blanc, and Viognier. 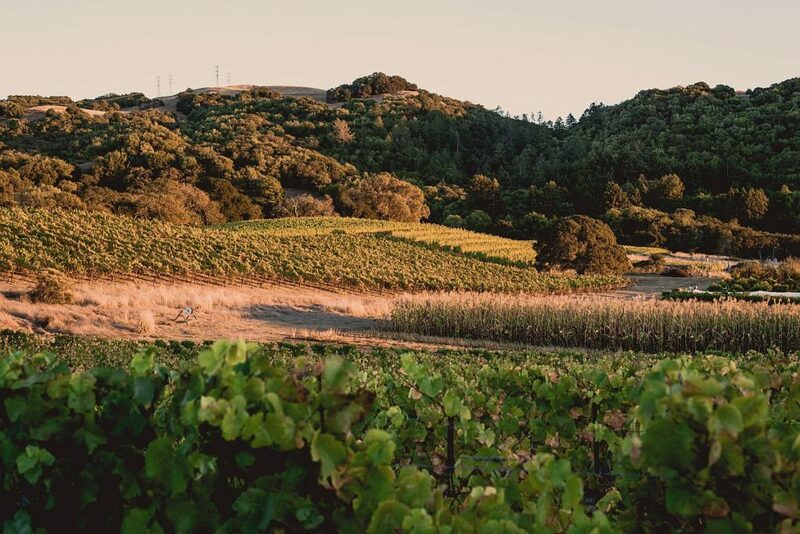 In other words, Belden Barns isn’t just about wine, it’s about celebrating Sonoma County’s agricultural roots and its spirit. 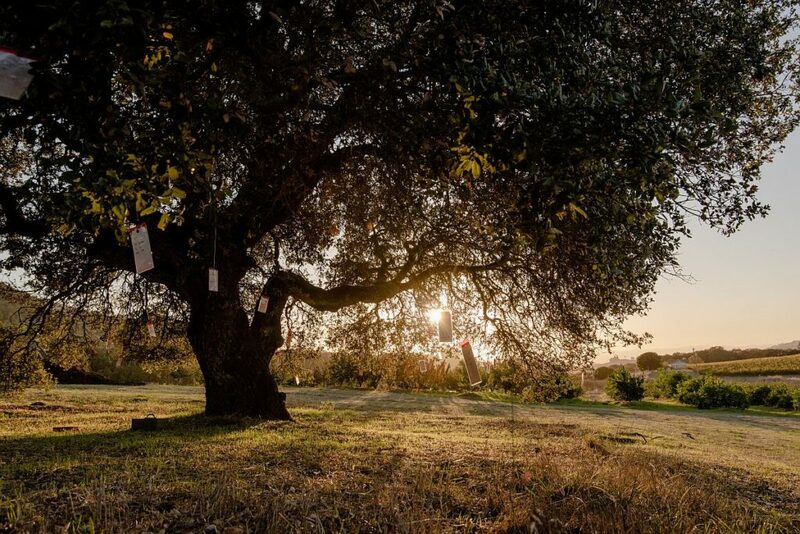 In partnership with Jenny and Vince Trotter of Kibo Farm, the Beldens have dedicated three acres of the property to crops other than wine grapes, including citrus fruits and apples. Depending on the season, field crops can range from corn and tomatoes to plants you may never have heard of before— like Physalis, an orange berry, or Celtuce, a Chinese stem lettuce. Produce is sold to local restaurants and through F.E.E.D. 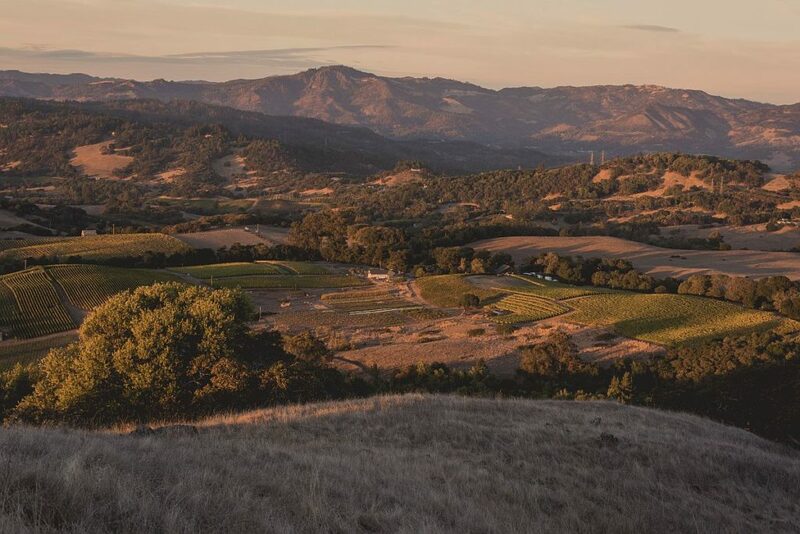 Sonoma. 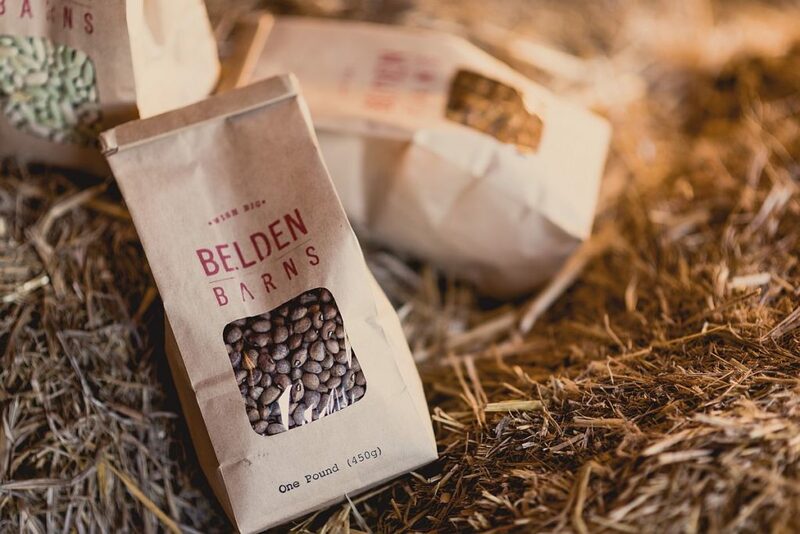 Storage crops like popcorn and dried beans are also available at Belden Barns. While the property remains rough around the edges, the Beldens have ambitious plans for the future—including milk animals and a small creamery, so that cheesemaking can become part of their venture. 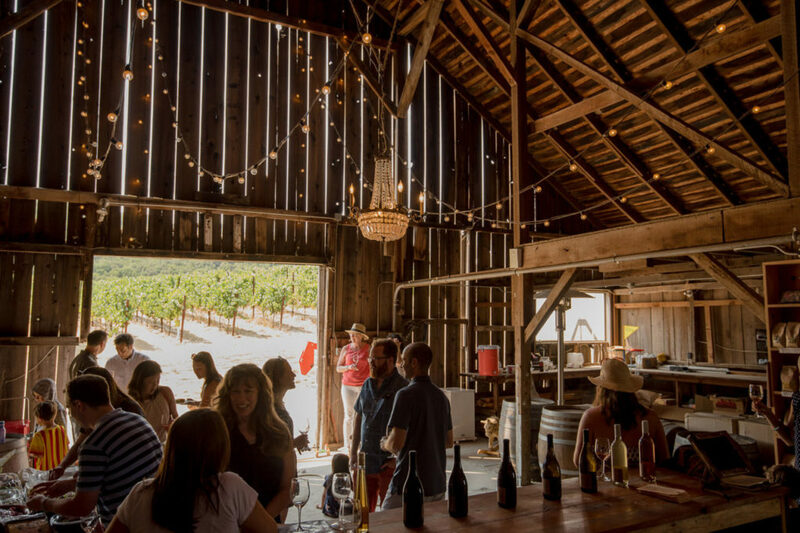 Wine tastings are by appointment only and take place in a rustic century-old dairy barn. 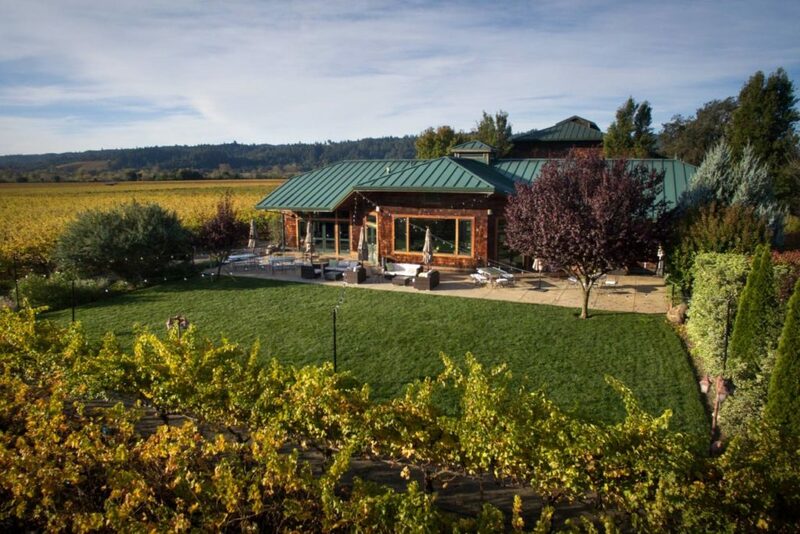 Before the tasting, guests are encouraged to roam the property and take in views of farm fields, vineyards and fruit trees. The parents of two young children, the Beldens welcome families; a backpack loaded with a scavenger hunt and other kid-friendly activities hangs at the ready for young explorers. Regardless of age, visitors should drop by the inspiration for the Belden Barns wine label—the property’s wishing tree. Add your own wish to the many already blowing in the breeze.